She’s one of the most consistent artists in the music industry. 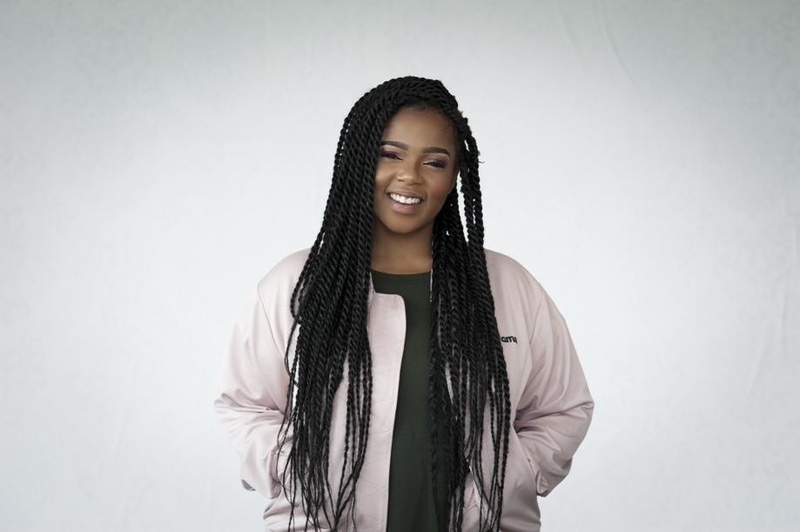 Singer and songwriter Shekhinah, real name Shekinah Thandi Donell has consistently spoiled her fans with hit after hit ever since she rose to stardom. It is no surprise that one of her hits Suited, has now reached diamond status just a few months after it went platinum. The former Idols contestant’s record label Sony Music Africa took to Instagram to share the wonderful news. The song which was her first single off her debut album Rose Gold has been well received by fans. After we celebrated the "Please Mr" GOLD status last week, we're excited to announce that @shekhinahd's debut single "Suited" has now reached DIAMOND status! ?? Follow the link in our stories to give it another listen & show your fav some love.